There is nothing better than summer and the plethora of exciting things to do. Annual events, special one-off occasions and colorful, vibrant festivals celebrating all that is good and fun about being outside and enjoying the company of others. In Croatia, it is no different from any other country, but with the mild year-round climate it means that outdoor events can be enjoyed at any time of the year and Croatians know how to have fun. Whether you enjoy one of the many music festivals with rock bands, DJ’s and other musicians jetting in from around the globe, or a more sedate folk festival, the choices are all there for any taste and you’ll never be stuck for something to do on any given weekend. Many of the main events take place in and around the buzzing and lively capital city of Zagreb and the cooler months of the spring and autumn are when you’ll find many of them taking place. But there are other festivals which go on in some of the other cities, many of them taking advantage of coastal locations to host annual beach parties or other water-based fun and activities. Some of Croatia's coolest new music festivals have sprung up in recent times and offer a diverse and exciting mixture of traditional, old and new music for fans to get their teeth into. 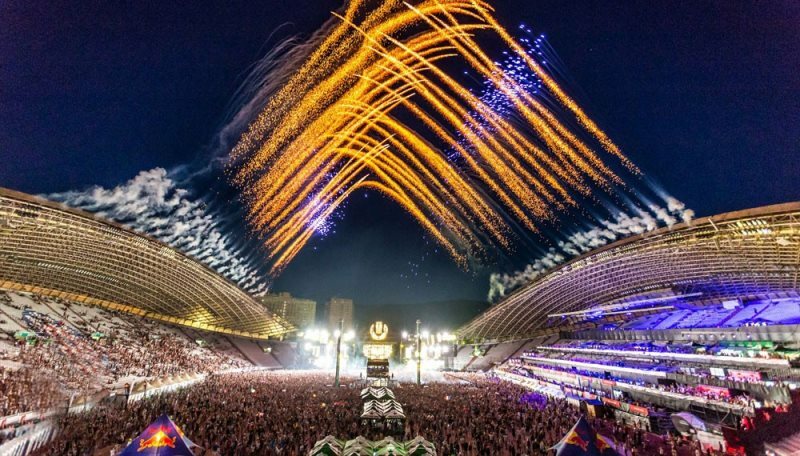 Some of the best ones include the IN Music Festival Zagreb, Ultra Europe Split, Movement at Tisno and two in Pula - Dimensions and Outlook. 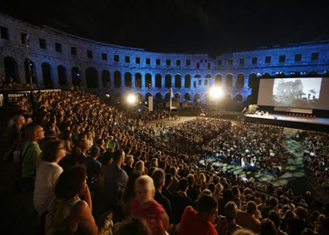 Dubrovnik, Split and Rijeka offer a lot of top class drama and music, while almost every region of the country has a film festival, tapping in to Croatians’ love of the cinema. The best film festivals at the moment are held in Pula, in the north, the nearby Motovun Film Festival, which celebrates independent films made in small studios, held in the tiny village of Motuvun every July, the Vukovar Film Festival, which showcases many films from the area around the Danube and the Zagreb Film Festival, held in the stunning capital city. For something a bit different, Dubrovnik also hosts its own film festival, but it celebrates the work of young film-makers aged between 10 and 20 years and has gained something of a cult following since its inception. For a slice of culture, Dubrovnik’s summer festival is the place to be seen. Running since 1950, it spans an impressive 7 weeks at the height of summer and if you are a lover of the classics then there really is something for everyone when it is on. 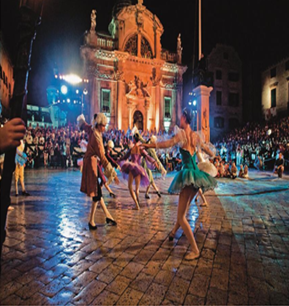 With more than 70 open air locations to pick from, the residents of this beautiful city make their location and the weather work for them, putting on displays of drama, ballet, opera and music for the masses which are the envy of many other cities. Go along and simply immerse yourself in the stunning setting of the UNESCO World Heritage Site, while soaking up some of the best in classical entertainment you’ll find anywhere. But it’s not only enjoyment that draws people to Croatia. There is a unique opportunity for businesses too. Why not schedule your business meeting or conference and inspire your staff with something different? There are many such places for large or small gatherings and with the year-round weather always on your side, you could find that mixing business with pleasure, in this sun-drenched country, really is something to consider. Whatever the time of year, Croatia is awash with great festivals and events. From vibrant cities to tiny villages, you’re certain to find something entertaining to make your trip a memorable one for years to come. Villa Ojdana was built in 2012. It is located on the fenced property of 16,000 square meters with olive groves and almonds, on the slopes of the mountain Kozjak near the town of Trogir, the Split airport and the Zagreb - Dubrovnik highway junction.